Kobi Levi – ¿¡ tjongolongo ?! 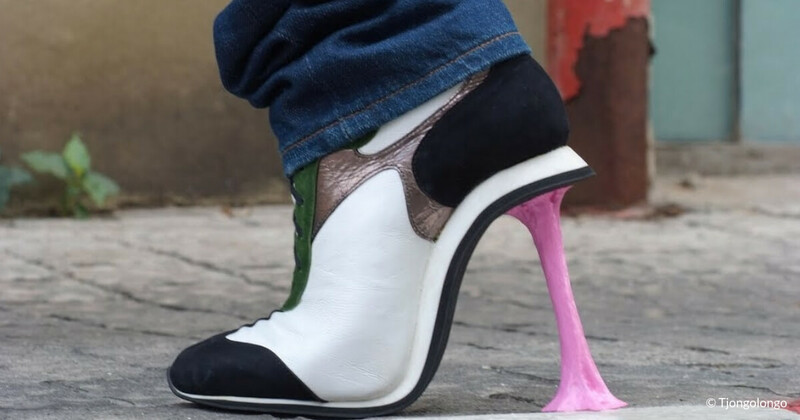 I came across these awesome high heel shoes by Kobi Levi, a designer that specializes in footwear design and development. I don’t know about you, but I want me some of them! Read moreThese are some shoes!